For teachers who don’t have a cohort available to them, we offer an online cohort. two half-hour sessions of face-to-face time with one of our facilitators in which you can ask questions and receive answers. finally, your facilitator will be available to read for you twice during the online cohort 3-month timeframe. Online cohorts have a definite start date, definite days and times you commit to attend, and a definite completion date. The advantage to the cohort experience is that you are required to have completed assignments that are due on specific dates. If you need the accountability of definite assignments, the online cohort might be the best option for you. Also, your facilitator will be available to read for you twice during the online cohort 3-month timeframe. Each half-hour session costs $29.99 and you receive one-to-one time with one of our cohort facilitators. This would be a great gift for a teacher you know who is undergoing the process without the benefit of a local cohort. Several of us have already renewed! We have coached renewal candidates and we will gladly coach you, as well. Sign up for renewal coaching at https://www.supersaas.com/schedule/MyNationalBoard/My_National_Board_Coaching. 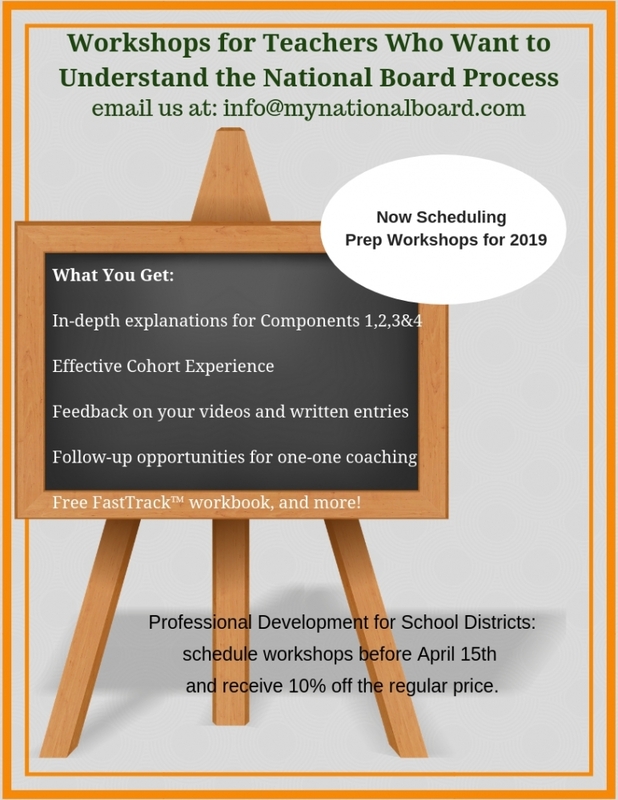 This workshop is appropriate for educators who are currently completing their National Board candidacy and also for teachers who are considering candidacy for next year. Get an in-depth explanation and a broad overview of Components 1-4 with tips for success from a professional National Board Certified Teacher Facilitator, as well as insight from a former National Board assessor. You will leave this workshop with the confidence of proven insight and feedback from a professional National Board support facilitator and plenty of resources that will improve your ability to analyze and reflect on your own teaching. 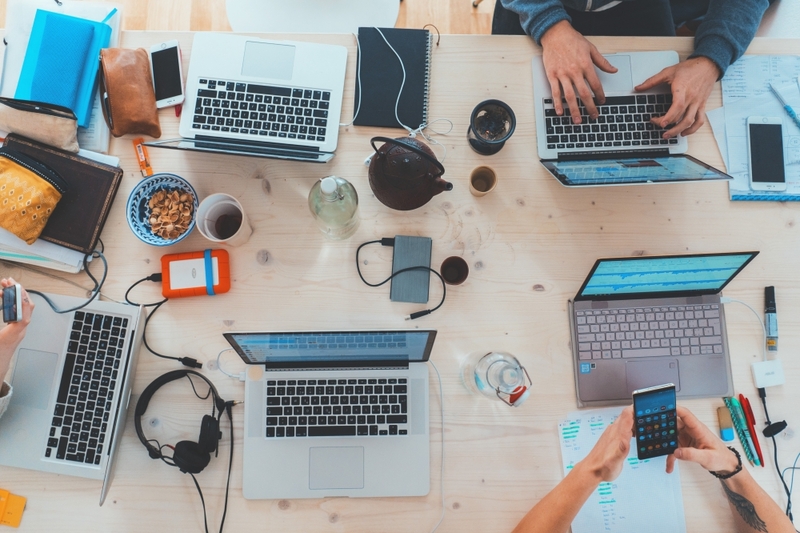 Experience expertly facilitated cohort interactions will support you during the workshop and throughout your candidacy; if you want feedback on your videos or writing, you can get that during this workshop, and continue with one-one mentoring opportunities. Each participant will receive a FastTrack™ workbook valued at $24.99, in-depth explanations of components 1-4 (including tips for success), an expertly facilitated cohort experience with peers, feedback on your writing and videos, one free follow-up coaching session, and more! 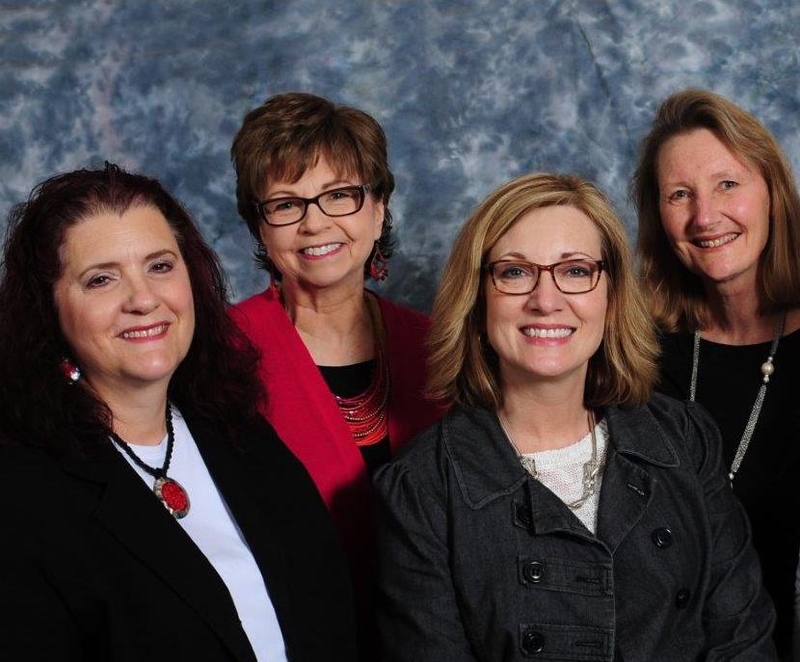 Your instructor is a professional cohort facilitator with years of experience in this newly revised National Board Certification process, an NBCT, and also an Academic Coach who knows how to get you the help you need, guaranteed! Contact us for more information or to schedule a workshop at your location.